7th Level Mortgage is strategically located in Cherry Hill, NJ and is able to provide a wide range of Commercial Loans and SBA financing in the states of New Jersey, Pennsylvania, Delaware, Maryland, and Florida. If you are a small business owner looking for startup capital, lines of credit or more favorable financing packages or if you are an existing business owner looking to expand your current business or acquire more real estate, let 7th Level Mortgage put together a financing package for you. 7th Level Mortgage has relationships with literally hundreds of banks in order to assist you with your commercial mortgage loan financing needs. We streamline the SBA and Commercial loan process for you so that you do not have to waste valuable time and money applying to multiple banks. Our commercial team lead by Mr. David Lyster is comprised of former bank credit analysts and loan officers so we know exactly what it will take to get your deal financed. Allow us to do the homework and shopping for you. Our team will structure your loan, compile all needed documentation, analyze and underwrite the deal and present it to the top 3 banks we know will finance the deal. You will be presented with the best possible terms of the banks we select. Once a commitment is accepted by you will walk you through the process until your loan is closed! We handle everything from beginning to end so that you don’t have to! All of our commercial loans and SBA financing relationships work on a Fee for Performance Basis, which basically means we do not charge you any money or fees upfront until we have a loan that has been credit approved by one of our banks. STOP paying Application and due diligence fees to brokers for just looking at your loan! At 7th Level, we haven’t earned any money until we deliver what we promised – end of story. Most Commercial mortgage loans under $3million dollars are handled entirely by community banks or brokers such as 7th Level Mortgage. We streamline the process by only having the borrower complete one financing package, which in turn we “shop” out to 3-5 institutions on your behalf. This saves you valuable time, money and resources in the long run. The best part about it is we do this on your behalf FREE of Charge until you accept a loan commitment. Our rates and terms for commercial mortgages typically beat the competition by .5% (rates vary according to transaction) with 20 and 25 year terms depending your individual cash flow, credit and equity positions. DSCR as low as 1.10, Loan to value ratios as high as 80%. If your bank has turned you down or has not gotten back to you, give us a call and let us show you what we can do for you! SBA mortgages are designed for new business owners or those seeking capital to expand their existing business. The SBA 7a and the 504 are some of the only commercial loans available for those who do not have a lot of equity or a large down payment. If you are considering a Commercial Mortgage or SBA Loan the fastest and easiest way to find out if you qualify is by contacting one of our Commercial Mortgage loan experts who can help to determine your eligibility, qualification level and let you know what your options are. 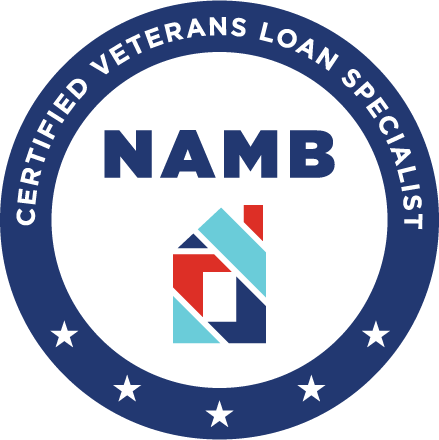 SBA 7a loans offer up to 100% loan to value. 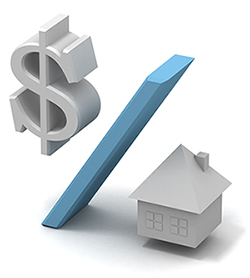 7th Level Mortgage provides customized commercial financing solutions for small to midsize borrowers. 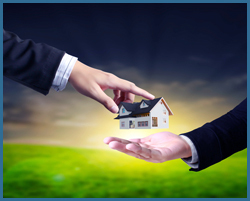 Commercial mortgages, SBA, accounts receivable financing all at your fingertips. 7th Level Mortgage has a proven track record of assisting commercial property owners, business owners, and entrepreneurs in obtaining the mortgage or SBA loan they need to grow their business, maximize cash flow, and improve their overall financial health. We will provide references from our customers at your request – go ahead and call them, you will like what you hear! Mortgage Brokers, Realtors, Accountants and Developers are Welcome and protected!